earn You will earn 10 pts for buying this product. 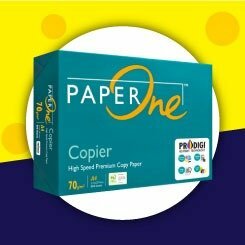 PaperOneTM is a range of premium quality home and office paper made from 100% renewable fibre and designed for the most demanding printing and copying tasks. 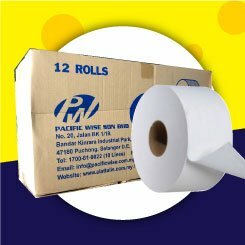 With its superior opacity, PaperOneTM features both multi-directional and dual-sided printability, and is available in a comprehensive range of cut-sizes, as well as rolls and folio sheets. PaperOneTM products are PEFC-certified, ensuring that they are sourced from legal, traceable, and environmentally sustainable sources. 3. 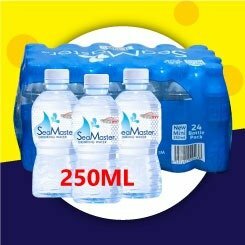 Cash on Delivery, Doorstep Delivery to your office/Home. copying. PaperOne Copier is available in a variety of sizes and basis weight for todays modern copy equipment. PaperOne Copier is specially adapted for printing in machines using the xerographic principle. It is developed for high speed and problem free usage in high-volume copiers. Picture: PaperOne Copier is designed to produce sharp images of graphics and text from today’s sophisticated technology in copying. Text: The matt uncoated surface, which is reflex free, is an excellent base for non-strenuous readability.